We all get them – photographer post cards. Or calendars. Or poster sets. Photographer Aric Guité knew there had to be a better way to get the attention of advertising art directors and creative directors. 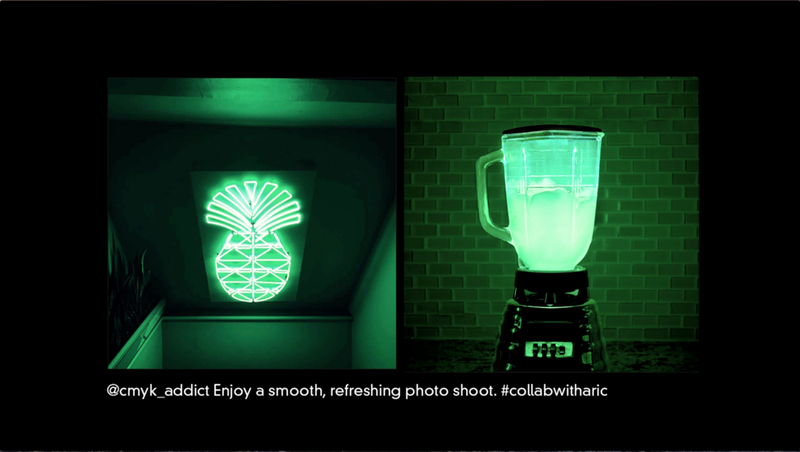 And with #CollabWithAric we proved him right. We started with a list of the top 50 art directors Aric had always wanted to work with. 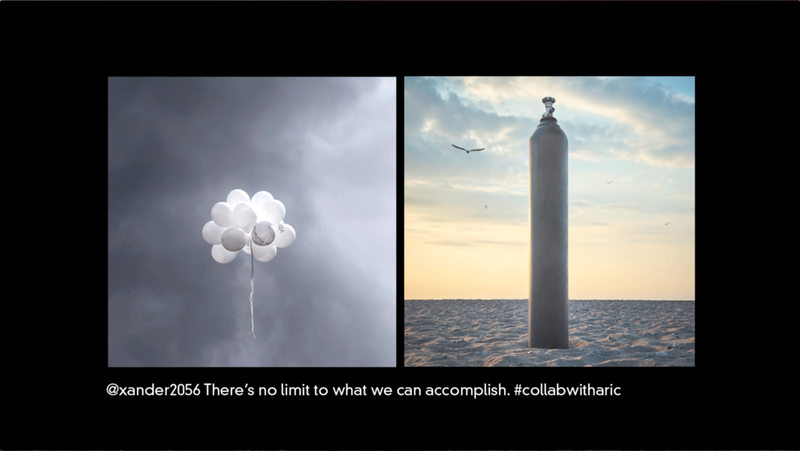 We then chose one Instagram photo from each and created a customized response featuring their photo and a complimenting photo from Aric, along with a fun invitation to collaborate. The response was immediate with dozens of art directors responding and several booking him for jobs.